We have been working very hard to bring the online shop to you and our global customers! We aim to provide a comprehensive range of dance shoes, dancewear and dance accessories across dance genres. We are also pleased to share our first Press Release on a couple of news platforms such as Daily Herald, Digital Journal. Feel free to let us know your suggestions or inputs of a dance item ec. 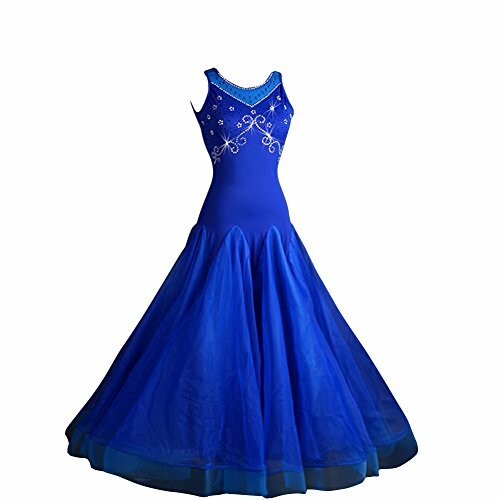 The styles of dance vary wildly, and for all the differences in form and style, there are quite possibly as many differences in dance wear. Whether you’re consciously aware of it or not, you’ve likely noticed that the styles of dance wear are different. In this article, we’re going to break down the major differences of dance wear in Latin dance versus hip hop. If you’re taking one of these dance classes, then you’ll be able to use this information to find the perfect dance wear! 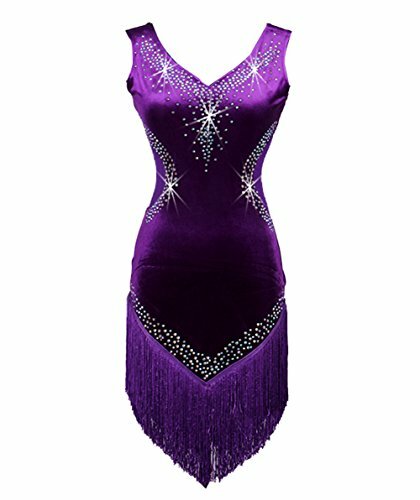 We’ll warn you now: Latin dance is much more strict than other forms of dance in terms of dance wear. Women and men are expected to conform to a certain ballroom look, and while that might seem easy enough to achieve, there are some very specific considerations that must be made! For women, the hair should be pulled back but not necessarily put up. As long as the hair is out of the face and won’t whip the partner when in motion, it’s probably alright. The biggest problem with loose hair is that it’s a distraction! Men with long hair: the same goes for you, but go ahead and put it in a bun. Women should wear buttoned tops (jackets should also be buttoned) or dresses or skirts that aren’t too short. 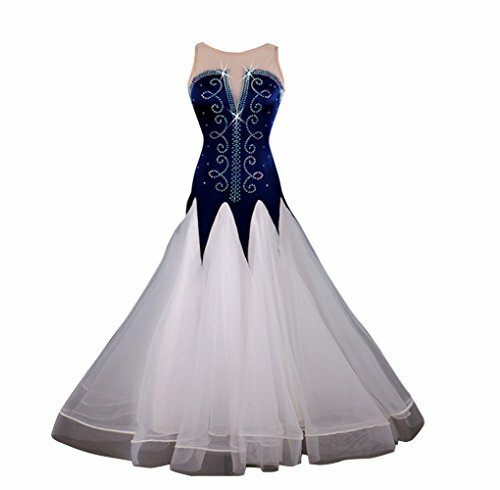 Strapless dresses and open-backed dresses aren’t recommended, and anything with extra, flowing fabric shouldn’t be worn. For shoes, women should wear something with a practical heel. Leather dance shoes work best for men, and men’s Latin dance wear should always include buttoned tops. For both men and women, skinny jeans and shorts are acceptable; flip flops and sneakers are not! In hip hop, men and women dress similarly, so we don’t have to break down clothing by gender. Men and women alike can wear athletic sneakers, and casual sneakers should be avoided because they won’t hold up as well. Comfortable clothing is most common, which can include sweatpants, other loose fitting athletic pants, and even track suits. Tank tops and t shirts are completely acceptable, as long as it’s nothing that will get in the way of dancing. Shorts aren’t very common in hip hop, so keep that in mind! Hats can be worn, as long as they’re secured, and jewelry isn’t recommended unless secure. Both Latin and hip hop are fast-paced dance styles, and both require durable shoes and clothing that won’t get in the way. Interestingly enough, the styles of apparel are completely different!